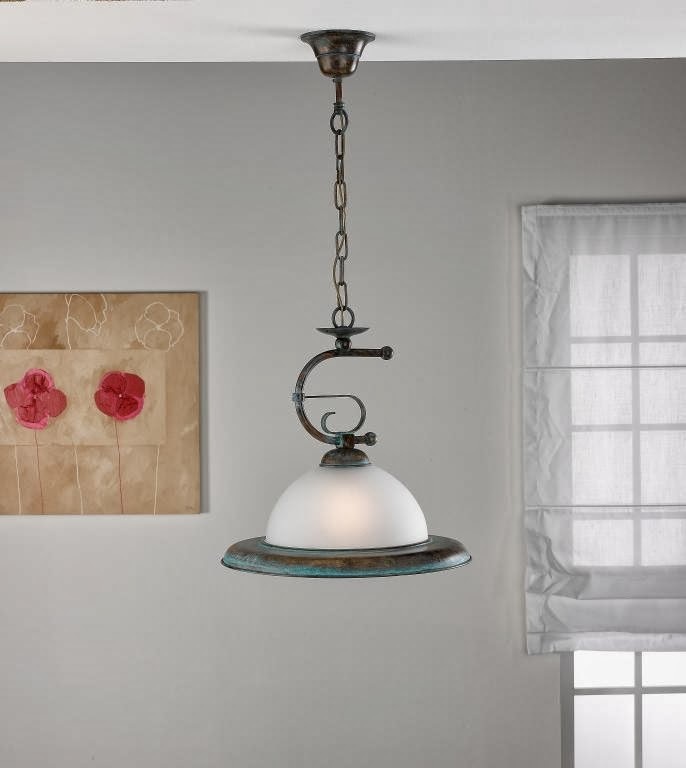 Artistically designed with intriguing geometric expressions, the Rustik will enhance the style of any home. 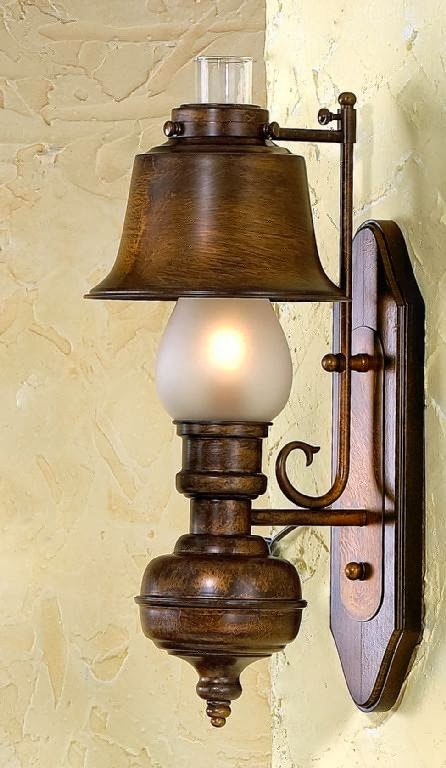 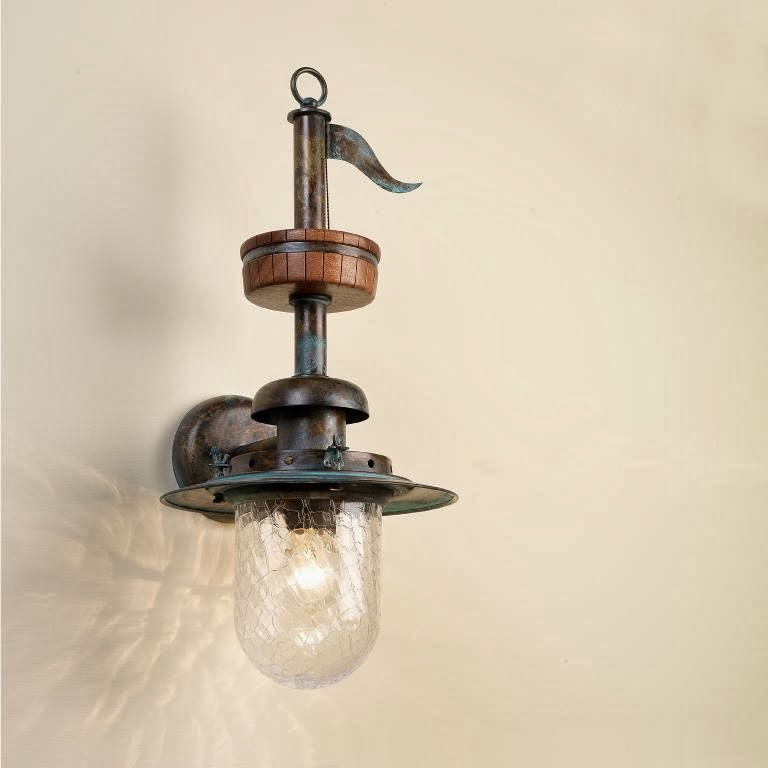 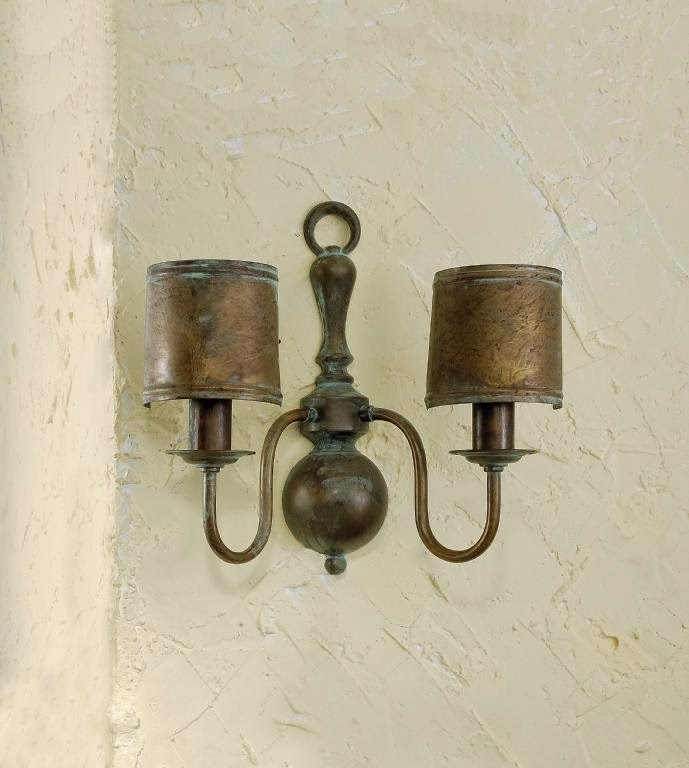 Introducing a classic kerosene lamp design ripped right from a turn of the century mail order catalog, the authentic looking Classic double light wall sconce features half brass shades for a stylishly vintage look that will enhance the appeal of any room in your home. 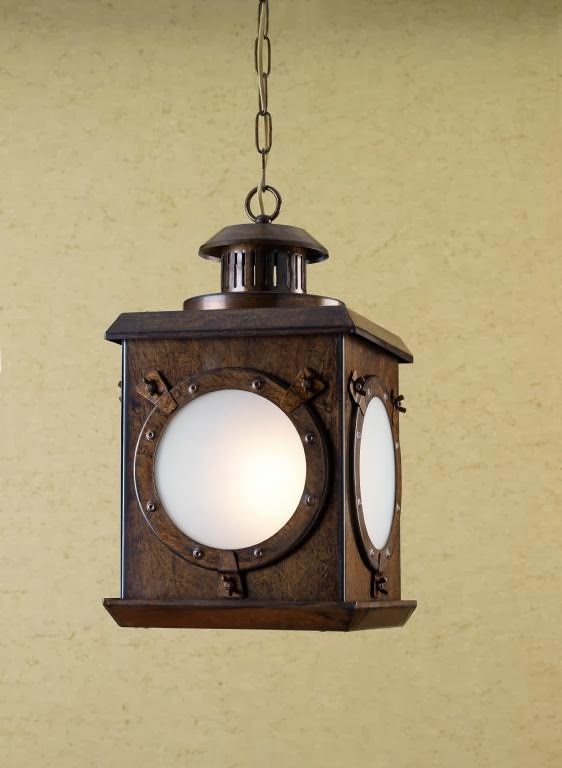 An embossed ship's wheel accent adorns the middle of the anchor which supports two vintage kerosene lamp style lights protected on the bottom with twisted wire. 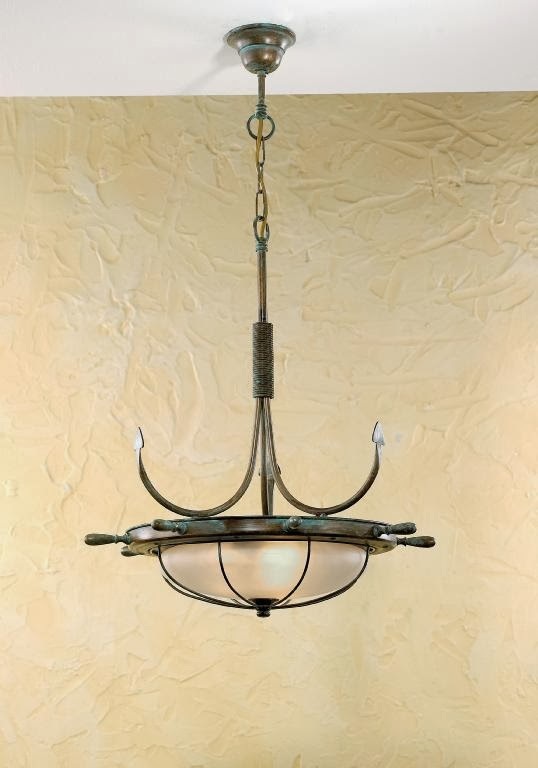 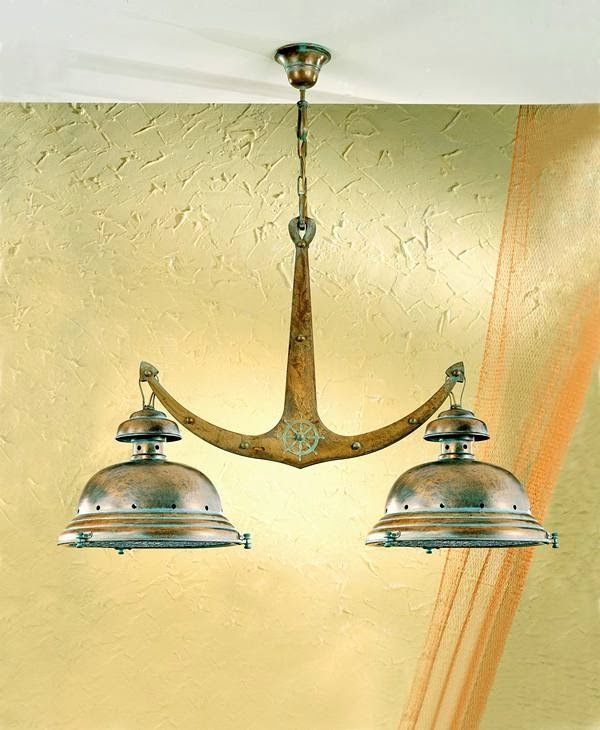 This ornate nautical pendant will enhance the style of any room. 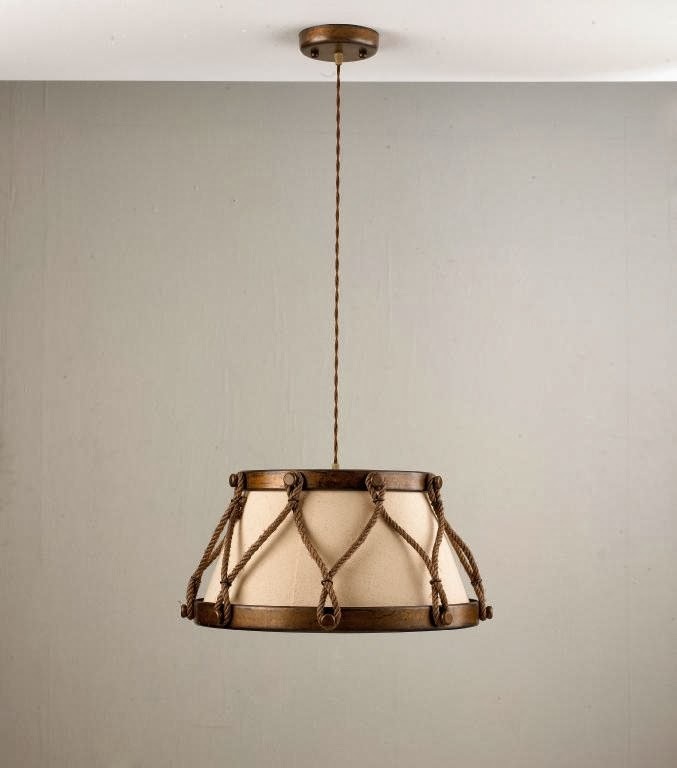 Hanging down like a snare drum, the Tambor features metal and ropes construction with ship's rigging accents that will add a rustic beauty to any location.